Someone has registered a domain with my trademark. What do I do? 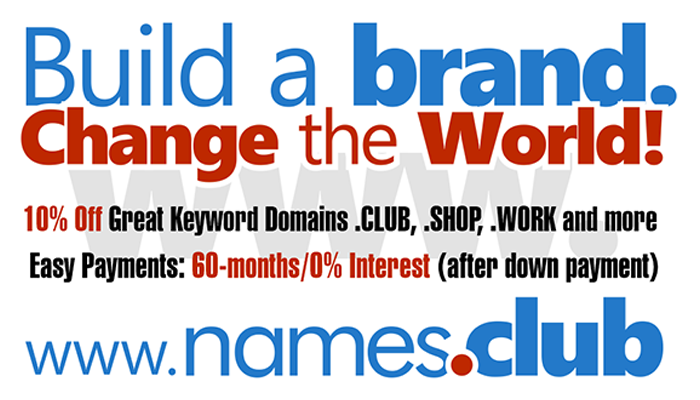 Can I buy the domain I want from the owner? How do I find out who owns the domain I want? How much is the domain I want worth? Did you secure your .COMPANY at GoDaddy.com?